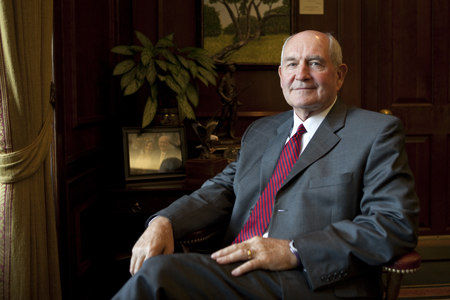 Citrus Expo is excited to host U.S. Secretary of Agriculture Sonny Perdue on Wednesday, August 16, along with U.S. Representative Tom Rooney. Perdue and Rooney will walk the trade show floor and mingle with the Citrus Expo exhibitors and attendees. 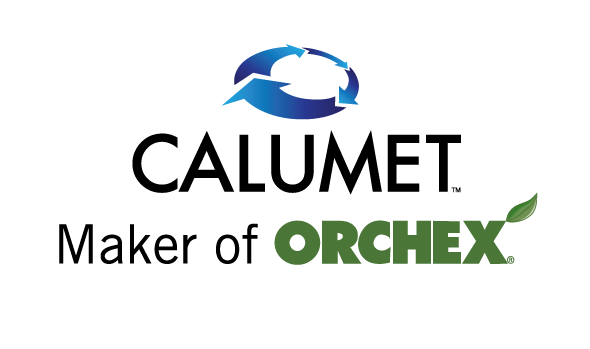 Citrus Expo will provide Perdue and Rooney with a firsthand look at the challenges faced by the U.S. citrus industry, as well as the growers and industry leaders working to rise above those challenges. Secretary Perdue will also participate in this year’s FFA raffle drawing. Citrus Expo is proud to partner with Florida FFA for eight years and counting. Citrus Expo provides an opportunity for FFA members to network and connect with industry professionals. The raffle is designed to support the young people in Florida FFA, and Citrus Expo is honored to have Secretary Perdue’s participation in the raffle. 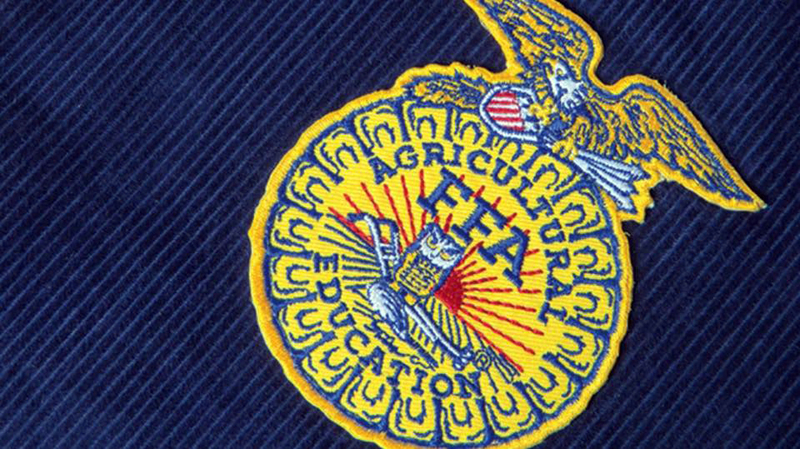 At 4:45 p.m. on August 16, attendees will gather on the trade show floor as Secretary Perdue draws the winning tickets for the FFA raffle. The 2017 FFA raffle includes some fantastic prizes. Raffle tickets can be pre-ordered online. Citrus Expo is pleased to support the FFA, and attendees are asked to join in the effort by purchasing tickets. The 2017 Citrus Expo will take place on August 16–17 at the Lee Civic Center in North Fort Myers. Pre-registration is open. All pre-registered growers will be eligible for a chance to win a John Deere gun safe courtesy of Everglades Equipment Group. After registering online, growers should remember to take the 2017 bactericide survey. This very short, anonymous survey on bactericide use, conducted by AgNet Media in cooperation with the Citrus Research and Development Foundation, will build on knowledge gathered from the 2016 survey. Results of the survey will be presented during the Citrus Expo seminar program. Full seminar program details can be viewed here. Visit citrusexpo.net for more information on the seminar program, the FFA raffle or registration.